Are you tired of the interior design of your home? Do you need a change of environment? You don’t have to do major renovations for an overhaul. 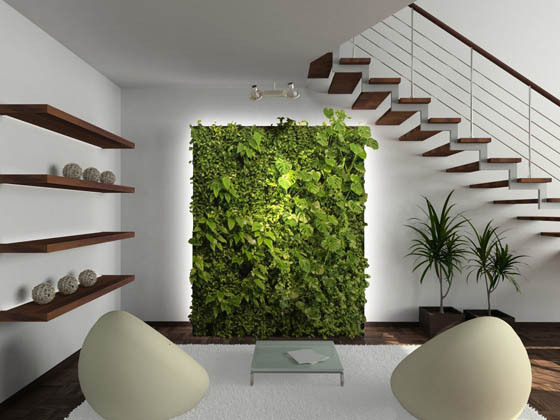 All you need are good interior design tips that will make your space look better. 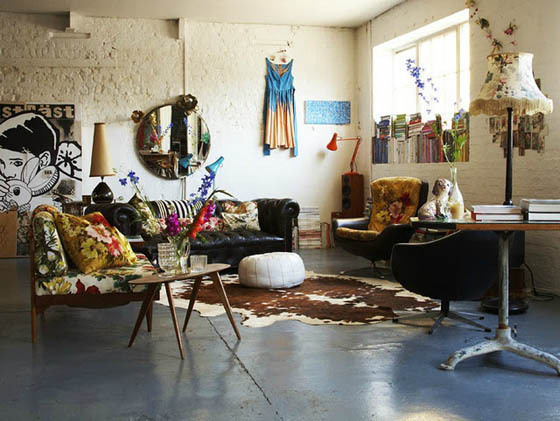 You can buy a new bed from Divan Beds Centre or purchase a few trinkets from a vintage store. Whatever you decide to do, make sure that you get tips from the experts. 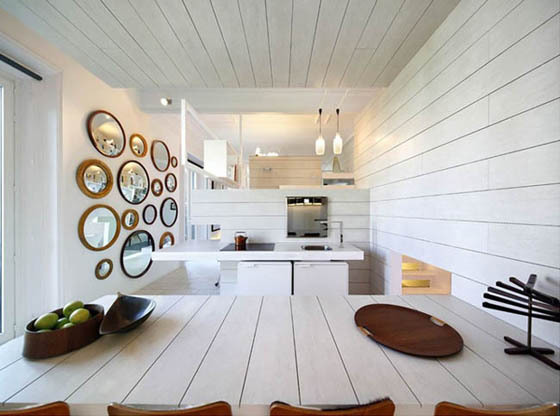 Here are some useful tips for an interior design overhaul. One of the things that you can do to change the design aesthetics of your home without changing the furniture is painting. You might be surprised at how the colour of a room can change your mood. Pick a colour that will match your furniture. 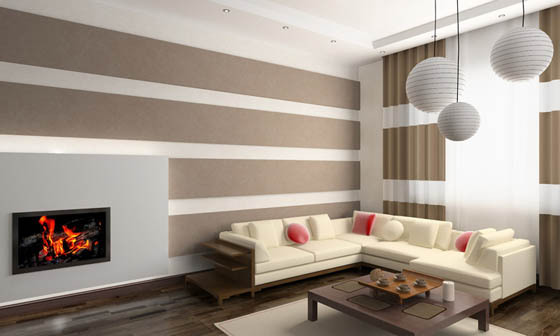 For bedrooms and places of relaxation, stick to neutral and fresh colours that will liven up your space. When changing the interior design of your home, you don’t have to purchase new items all the time. You can add accessories that will complement the design of your home. This can be as simple as a vase or mirror that will have a big impact on your space. Other items you can add are artworks, fresh flowers, and picture frames. Whatever room you are in, you have to create a focal point that will be the highlight of every room. The focal point is the star of the show. You can build around that using other accessories and furniture. If you have one focal point and build around it, you will have a better-looking space that is accented by other items in the room. One of the ways to fuse old and new together is by using vintage piece in your modern home. Go to thrift stores or even your family home’s attic or basement to look for great vintage items that match the theme of your home. An item as simple as a dresser or a chandelier can do wonders for your space. Additionally, don’t be afraid to paint a vintage piece to make it match the colours in your home. 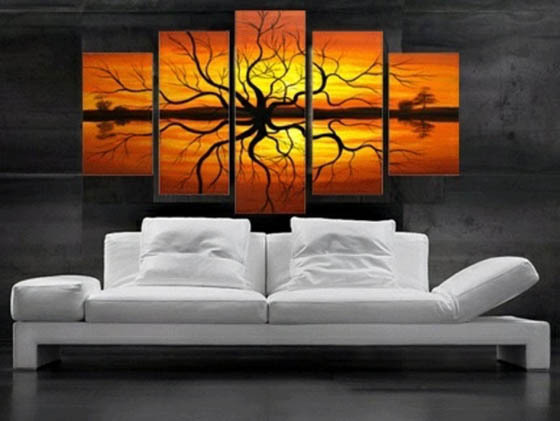 Adding artwork to your space is one way to make it more luxurious. Contrary to what many people believe, expensive artworks are not always the best. Make sure that you choose artwork that will go well with the other items in your home. You don’t even have to purchase one from a gallery. Ask for artworks from your artist friends or if you are an artist yourself, make a piece that will be perfect for your home. These are some tips to keep in mind when doing an interior design overhaul. It is good to remember that you don’t always have to purchase new furniture or decorations to make changes in your home. Even the smallest things can make big changes in your interiors. If you keep these interior design tips in mind, you won’t have trouble with your home’s aesthetics.